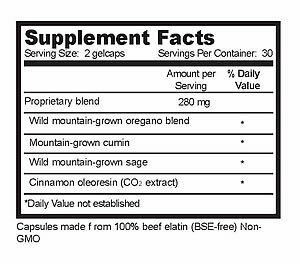 OregaRESP - is the only multiple spice extract made with handpicked spices from remote mountain regions. 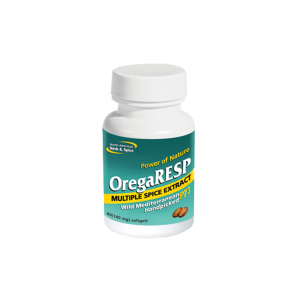 OregaRESP contains P73 wild oregano, the only wild oregano researched and tested at Georgetown University Medical Center. Directions: Take one or more gelcaps twice daily. Increase as needed. Ideal for children as well as pets.